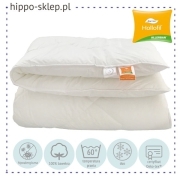 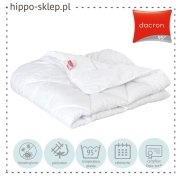 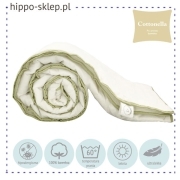 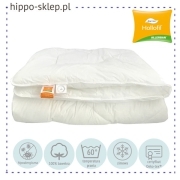 Duvet 160x200 size for children, teenagers and adults in the universal size and most popular in Poland among older children, teens and adults. 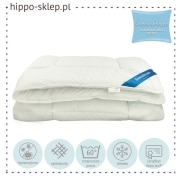 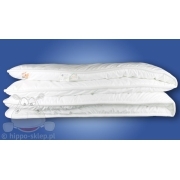 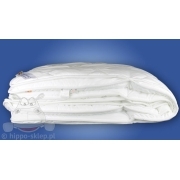 Quilted duvet insert 160x200 for single and double beds with hypoallergenic, anti-mites filling or natural down filling. 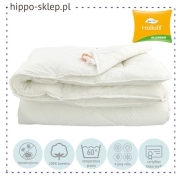 Duvet size 63x79 inches with natural cover (cotton, perkal) and synthetic (polycotton, microfiber) available in all popular heating variants: summer, winter, all seasons, duo or two pieces for four seasons duvet set. 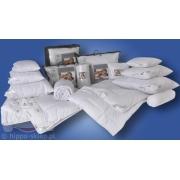 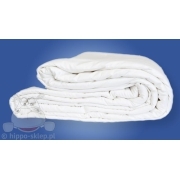 Here all the 160/200 cm duvet available in our store.